Technology plays a huge part in everyone’s lives, including disabled people. People may hate technology, but you can’t deny the impact it has on many people. In the past 15-20 years, we have seen technology advance at rapid speed. It almost seems that every year, new technology releases. New technology is released to help people complete daily activities, make work more convenient, or for recreational activities. Sometimes it may be stressful, but it’s usually a good thing. Some people are old school and prefer days without technology. There’s nothing wrong with that. However, society needs to evolve with new inventions. For the disabled community, technology has helped them in extensive ways. Some of these ways may seem minor, but can’t be forgotten. Others are extremely valuable. Between social media and power wheelchairs, technology has done its part to help disabled people. Ability Medical Supply works with customized power wheelchairs, which are a big part of our inventory. Many of these wheelchairs have specialized technology which is customized to fit the patient. First off, there is the technology used simply to allow the wheelchair to move. It’s something that can be easily taken for granted but is the biggest part of a power wheelchair. There are plenty of wheelchairs that have technology which can help adjust the positioning of a wheelchair. Some wheelchairs can adjust from a seated position to a standing position by pressing buttons on the chair. If you look at a chair like the WHILL Model Ci, which is available for purchase on Ability Medical Care, you can see all the great features that come with the chair. Some of these wheelchairs have USB ports, LED lights, an application on smartphones and more. The WHILL Model Ci specifically can move the wheelchair by using the application, something new to the field. Then, there’s the technology that is used to improve the quality of the tires, allowing many wheelchairs to go over rough terrain. 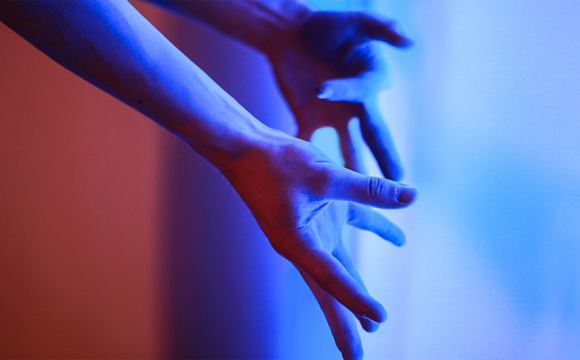 By doing this, it allows disabled people to experience more with less limitations. This is just the start of it. 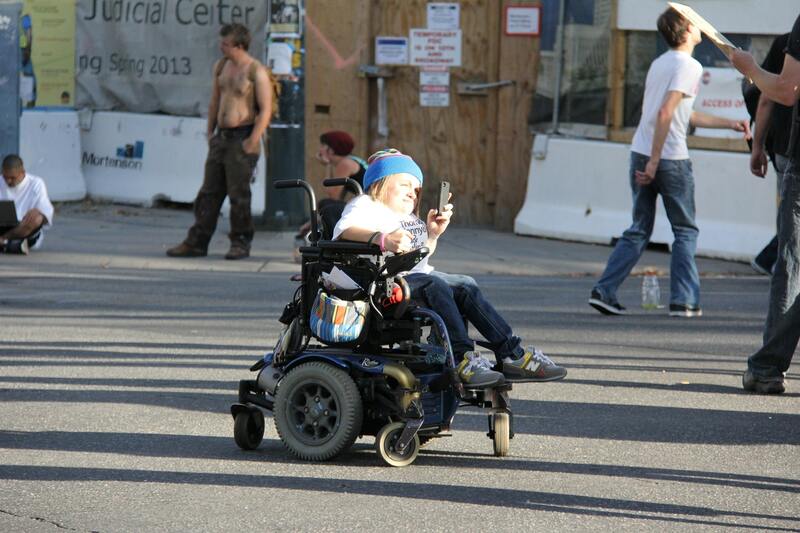 Technology is going to keep improving with power wheelchairs. 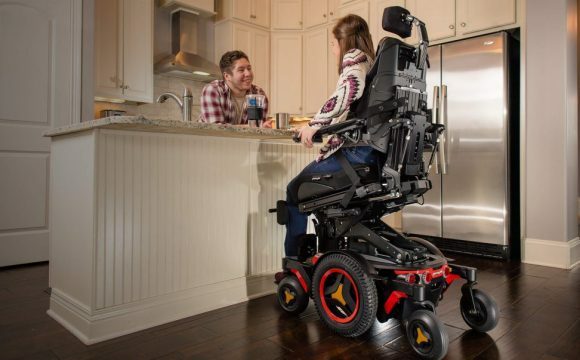 As more technology comes out, there will be ways to include it within wheelchairs. You could say that social media has an impact on everyone, which it does. Social media has truly changed the world, whether it is in a positive or negative way. Just like anyone else, social media has a large effect on the disabled community. Disabled people use social media as a way to voice their opinions. Many times you see many hashtags go around from disabled people to either help inform others or to connect with other people within the disabled community. It may sound silly, but this is an easy way for them to get their point across about certain topics. Plus, it’s easy for their thoughts and ideas to go viral. A bunch of retweets can have thousands of people see a post. By using these different outlets to share their thoughts, people outside of the community can learn from them. Those who may not have an immediate relationship with a disabled person may not understand certain things about the community. Of course, it’s simple, and everyone has access to it, but disabled people benefit from social media in their own way. Is technology good for disabled people? It’s really hard to classify whether technology is good for disabled people. While one day it can be good, the next day it can be frustrating. There are pros and cons to technology, but the pros should definitely be appreciated. Technology helps disabled people complete daily activities of living and helps improve their mobility. If it can help, there are definitely reasons to be content with it. Plus, it’s going to continue to evolve, so it makes sense to appreciate it, and learn how to use it.